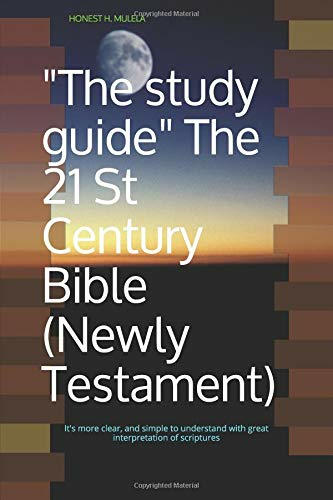 "The 21 St Century Christian Living"
Parenting new age, Parenting teenagers, uncover the facts, focus, and features of Biblical words, doctrines, peoples, and places. 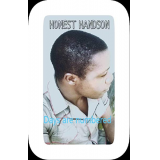 The 21 St Century Christian Living, deals with each biblical book in a way readers see the meaning of the Bible and His (Christ) divine principles. The book is neither a word-by-word technical reference work nor a mere collection of overviews, but the fulfilments of the Old and New Testament. Stay blessed and enjoy its fullness.